Lots of people are showing up to this post looking for information. 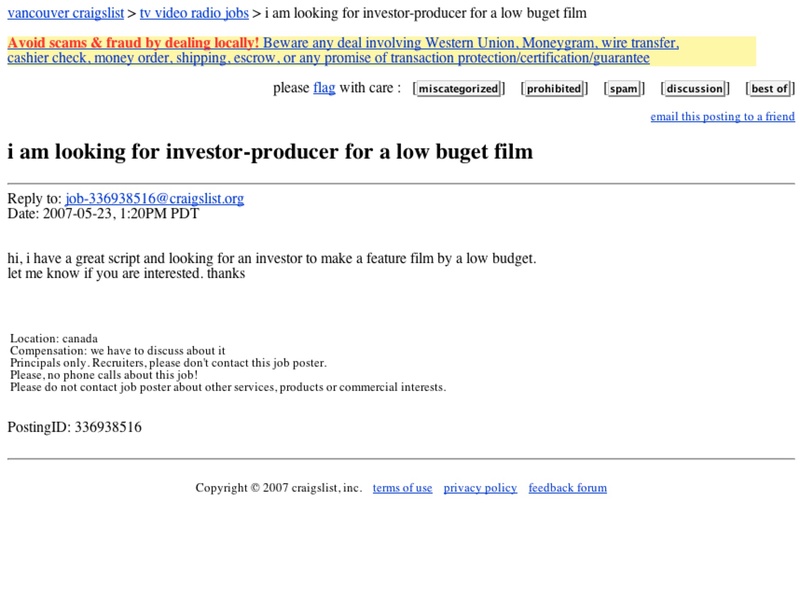 Well, here’s some information on “how to pitch a film”. Based upon my knowledge, experience and education, the links above tell you pretty much all you need to know about pitching. The rest is practice, presentation, and poise.